Environmental compliance is a fundamental part of any successful industrial business. TechSolve provides a customized, client-oriented approach to compliance audits. Our trained audit staff works closely with clients to develop the appropriate audit scope, criteria, and procedures. • Provided comprehensive review of environmental practices. • Prepared customized environmental compliance manual and inspection, record keeping and reporting system to document and ensure ongoing environmental compliance. • Provided comprehensive review of environmental and health and safety practices. • Categorized waste streams and identified applicable regulations. • Evaluated current environmental practices. 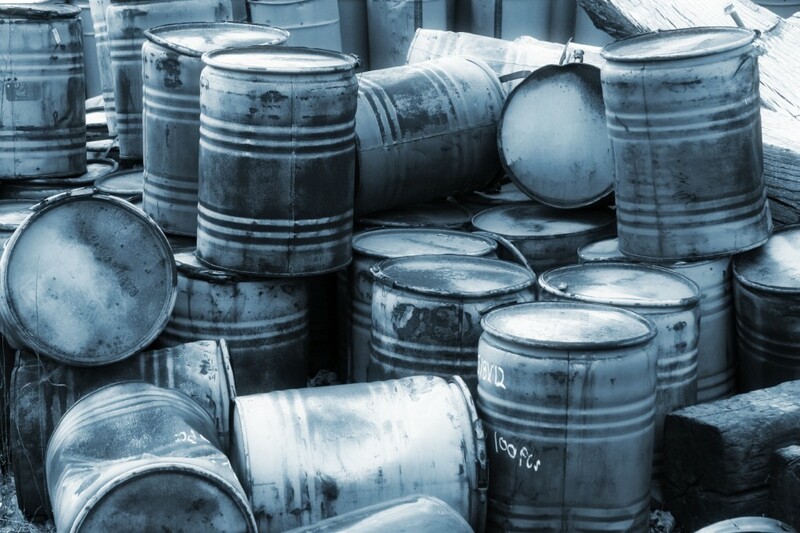 • Prepared a Container and Waste Management Plan with detailed procedures for handling, storing, transporting, and disposing of containerized products and industrial and hazardous wastes in accordance with applicable regulations. • Evaluated environmental practices and potential liabilities associated with disposal of petroleum contaminated soils.